There is a new must in town! 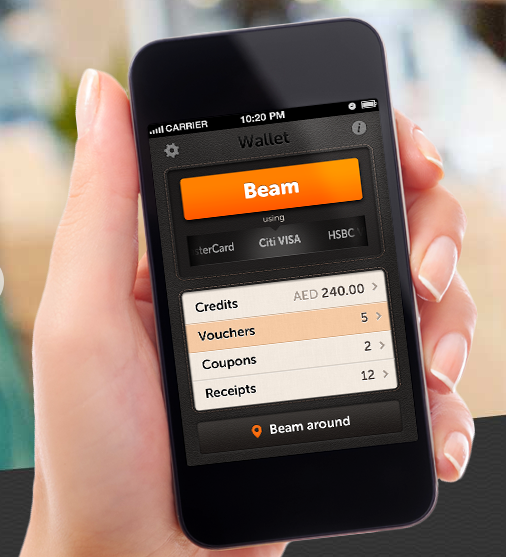 Beam the mobile App that changes the way you pay. It's a mobile wallet service which allows you to pay and manage your receipts all on your smartphone. Imagine, payments made by mobile phones as an alternative to cash, credit or debit cards. User friendly and safe, Beam Wallet will change your shopping experience. What makes the process so appeal to customers is also the rewards and exclusive offers you get by using Beam. Those rewards are gonna be the sugar on your sweet shopping experience. You will be able to collect credits (free credits can be gifted to you by stores), earn credits (credits you receive just by paying with Beam) or buy credits (stores often offer you discounted credits, for example you can buy AED 200 of credit for AED 180 only. So you save AED 20). This is how you accumulate and store credit in your Beam Wallet until you want to use it. 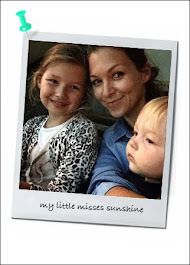 Fantastically easy and definitely good value for money. Some examples of very attractive offers previously available on Beam Wallet. Check out www.beamwallet.com/how-it-works to get started and enjoy your smart shopping! Comedy Club with a punch! Totally OTT and we love it!